Morehead Manor receives rave reviews. We are thrilled when our guests take the time to give us feedback. We are thankful for our many positive comments. 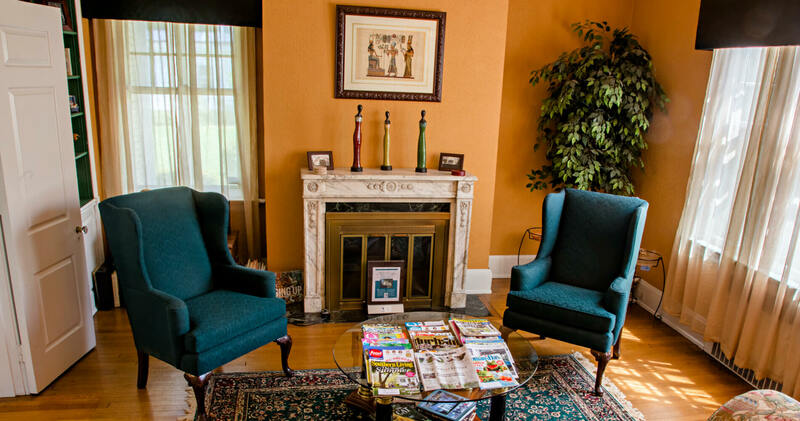 We strive to make every guest’s stay at Morehead Manor the best experience possible. From our comfortable accommodations to our special events to our gourmet breakfasts, we value the comments of our guests. 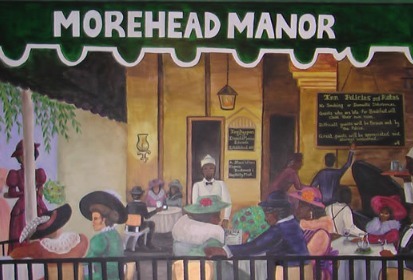 If you have never been to Morehead Manor Bed and Breakfast in Durham, what are you waiting for? We would love to host returning guests as well. Durham is a great area for restaurants, shopping, entertainment, art, sports, and much more. We welcome you with our warm, Southern hospitality. This entry was posted in Uncategorized and tagged accommodations, Durham, Gourmet breakfasts, guests, Morehead Manor, rave reviews, Southern hospitality, special events by admin. Bookmark the permalink.